We all know the basics of good oral care: brush in the morning and evening, floss each day and visit the dentist twice per year. But there are smaller, incremental steps we can take to guarantee good health, including the food we eat each day. Here are some fruits for healthy teeth. 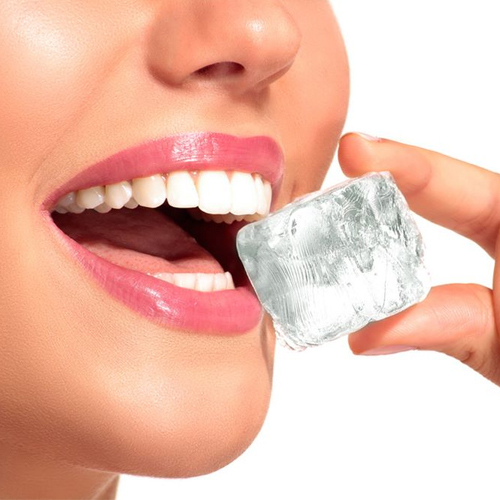 They contain malic acid, which helps remove surface stains on teeth. Take a strawberry, mash it up, add some baking soda and apply it to your teeth. Gently brush off after five minutes for clean and bright teeth.